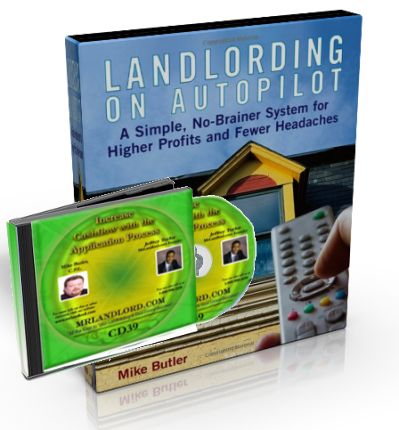 Here you will find web site links to state specific Landlord/Tenant Laws for all 50 states and Canada. In addition, click here for various state specific rental forms that you can download immediately. Be sure to bookmark this page now for future legal reference. Several lenders who can offer you financing and free quotes. You can report ex-tenant's debt to all three credit bureaus. Resident's rent debited into your bank account. Try it for free! *Every so often a web address to landlord-tenant law information for a specific state may change, which would cause an error message to display above. If this occurs and you know the correct web address (i.e. http://www....) or the URL for where we can find updated landlord-tenant laws for your state, please send an e-mail message to editor@mrlandlord.com. 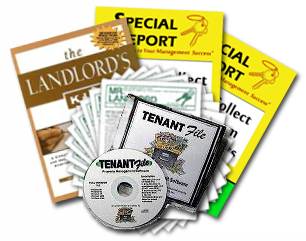 We have books in our Catalog that you can read to learn in more detail about the landlord/tenant laws for the states listed below. Click on the book title below for your state, if it is represented. 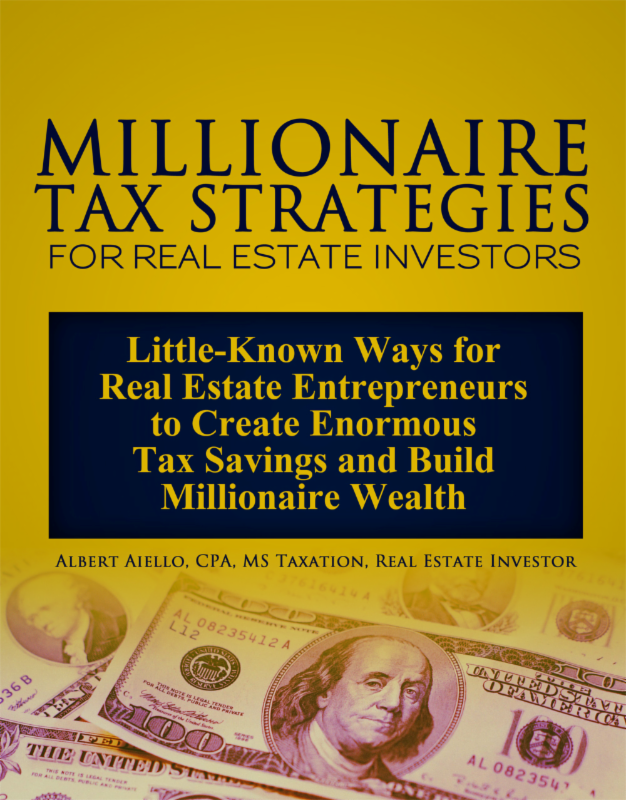 If there is not a book listed for your state, please email editor@mrlandlord.com, if you are aware of a book available on the landlord/tenant laws for your state (give the title and author of the book in the message of your email). One of the best pieces of legal advice you can receive is to read legal guides specific to your state, like the ones listed below, to avoid costly mistakes and legal problems whenever possible. These books are especially needed when you have questions about specific forms, notices or legal procedures pertaining to your state.